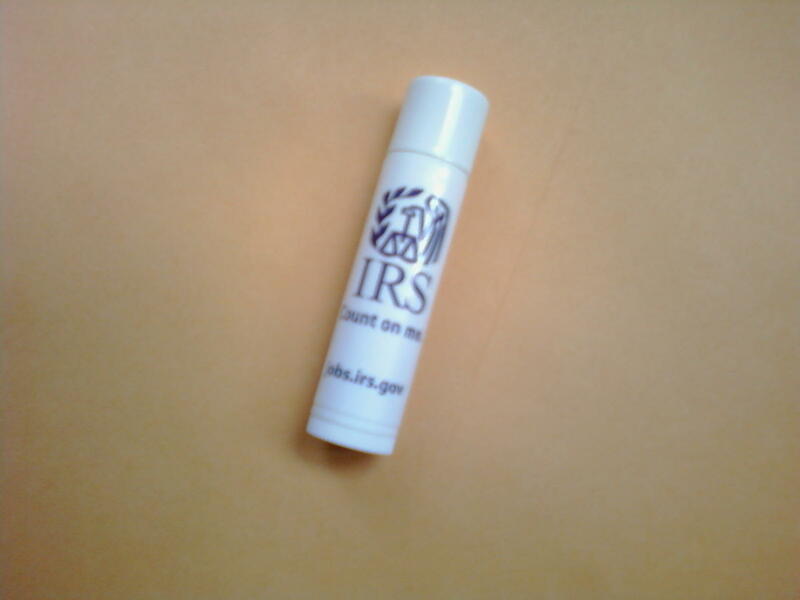 Official IRS chapstick. Contains hemp oil, incidentally. 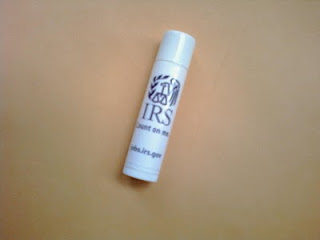 How did you get your paws on an official IRS chapstick? I'm awash with jealousy.